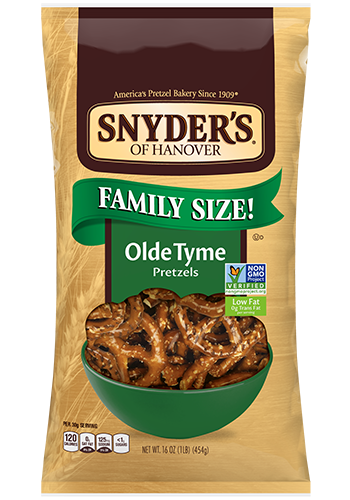 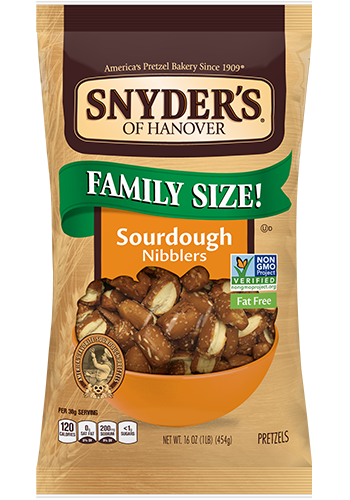 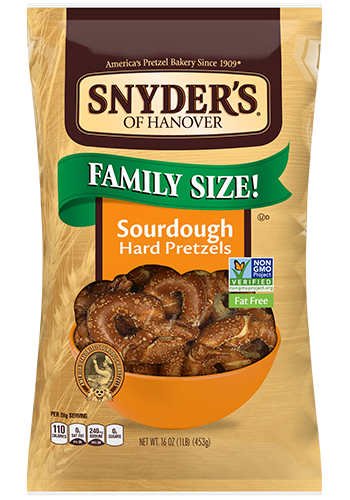 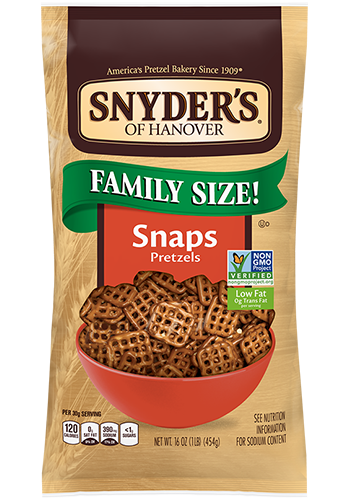 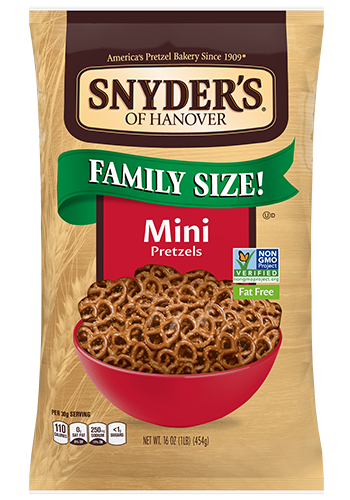 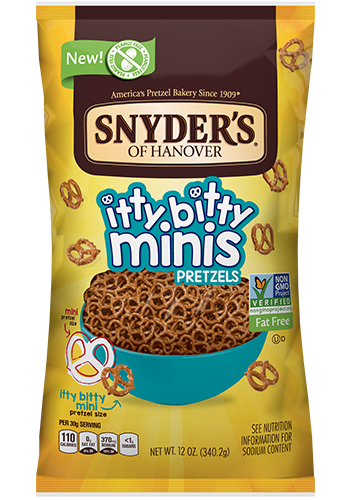 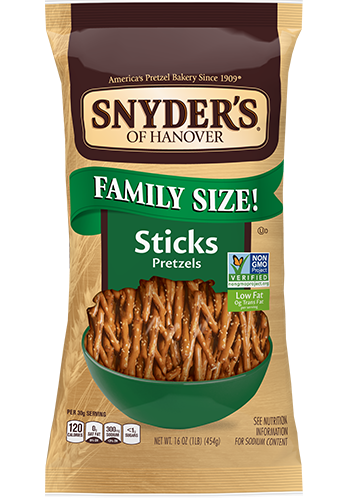 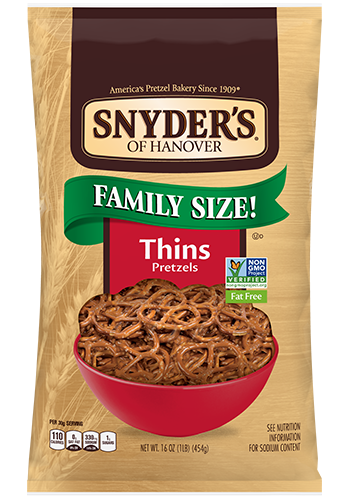 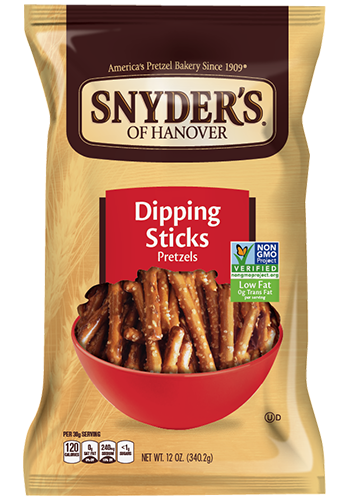 Our Olde Tyme Pretzels offer the original, hearth-baked taste and texture that America has loved since 1909. 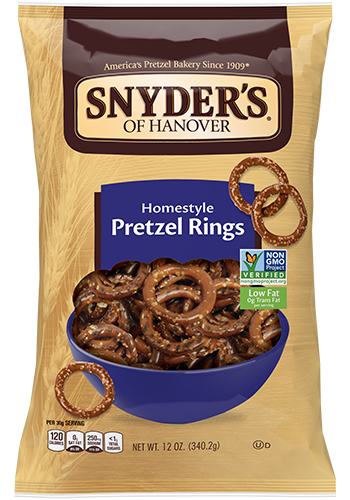 They’re perfect for snacking or entertaining. 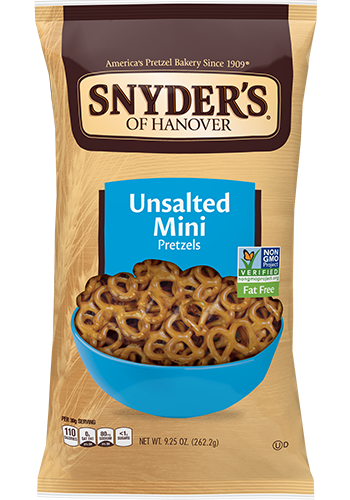 You’ll love this time-honored snack with only 1 gram of fat per serving.